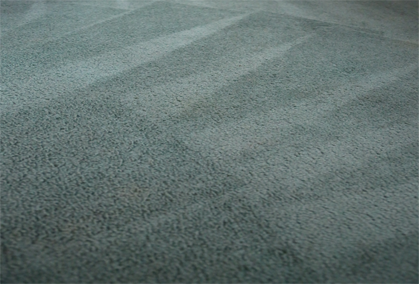 Carpets are exposed to wear and tear every day, and to remove stubborn stains and hazardous contaminants, you’ll need the help of a professional cleaner. 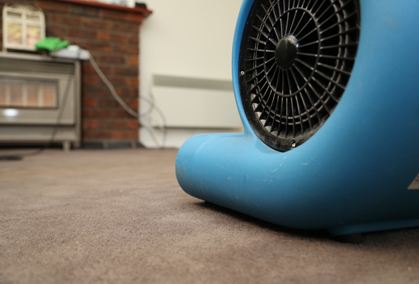 Whenever you need professional carpet cleaning services in Airport West, there’s no better choice than the Squeaky Clean Team. 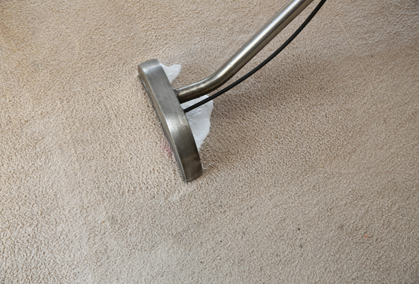 We rejuvenate your carpets through our top-of-the range equipment, and all of our highly experienced team are up to date on the latest cleaning techniques to ensure that you get the best results for your money. Our products are also eco-friendly and non-toxic to pets and children. We have a reputation for our outstanding customer service – all of our members are polite, friendly and will treat your property with the utmost care. 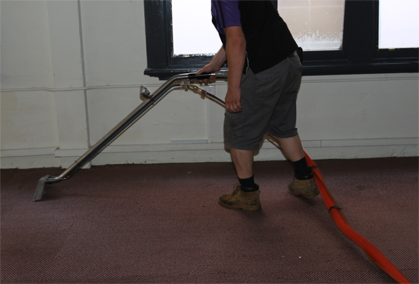 We also understand the need for minimum downtime in your home or workplace – that’s why our experts get the job done promptly and effectively. 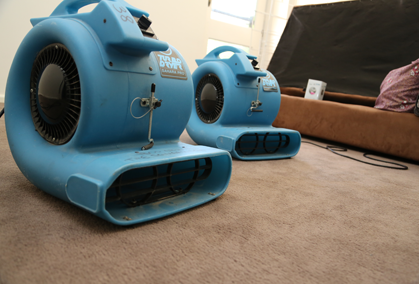 For premium carpet cleaning in Airport West, call the Squeaky Clean Team on 1300 682 563 or contact us online today!